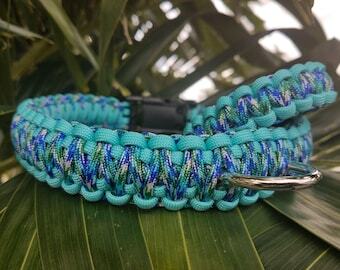 Custom Order ~ FUR & FLEECE "Wild Child" Braided Dog Leash ~ your choice of Fur and Fleece Colors and Pattern. Red and Black Leather Dog Collar. 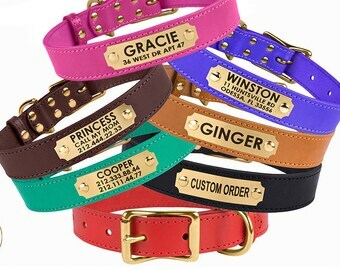 Hand Embossed 1 1/4" Western Rose Leather Collar.